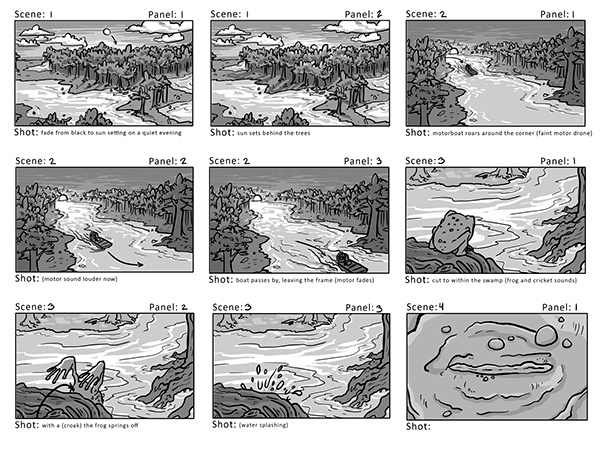 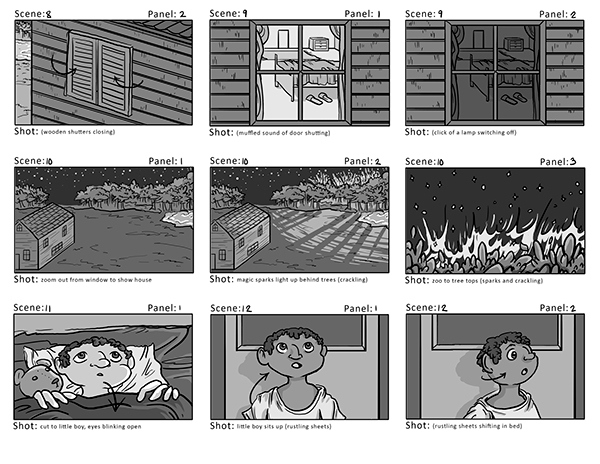 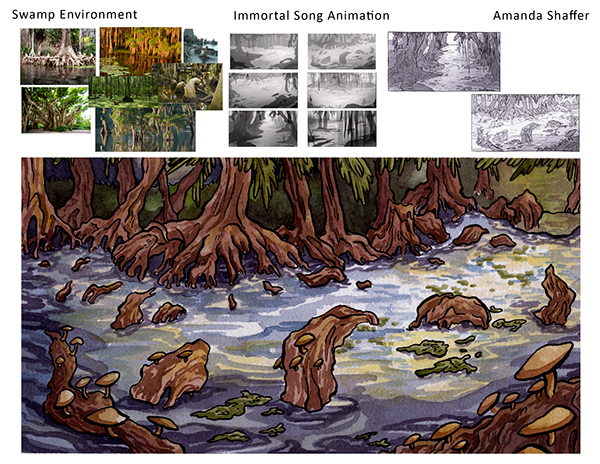 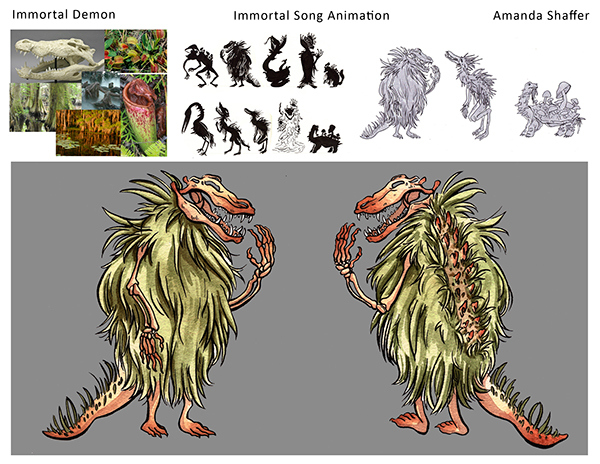 Created as my Junior mini-thesis project over the course of 4 weeks, "Immortal Song" is what I intend to be an animation pitch including designs and storyboards about a little boy that interrupts a witch’s immortality ritual set in a spooky swamp. 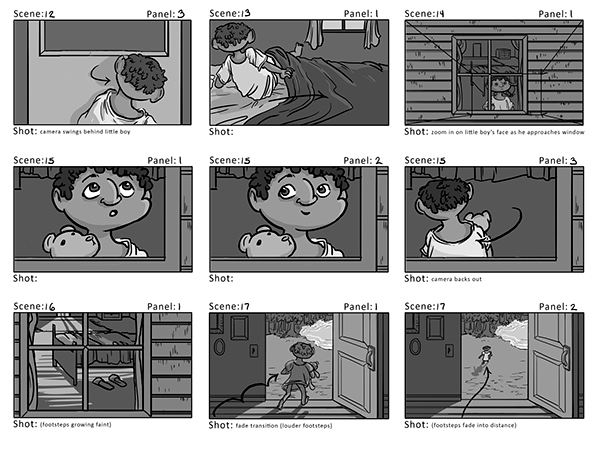 It was a chance to work with the different aspects of Pre-production to create something of my own. 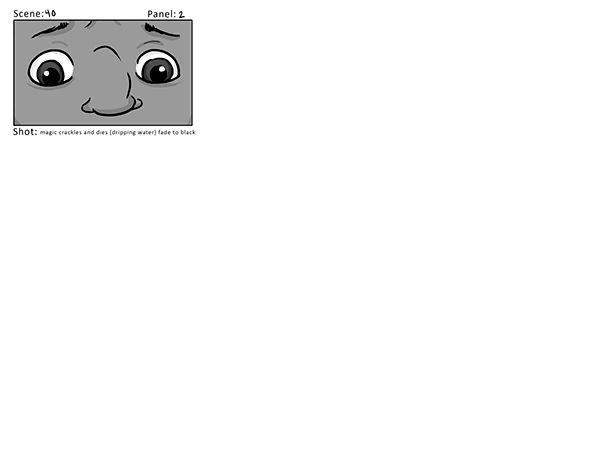 The story is of my own imagining, as are the characters. 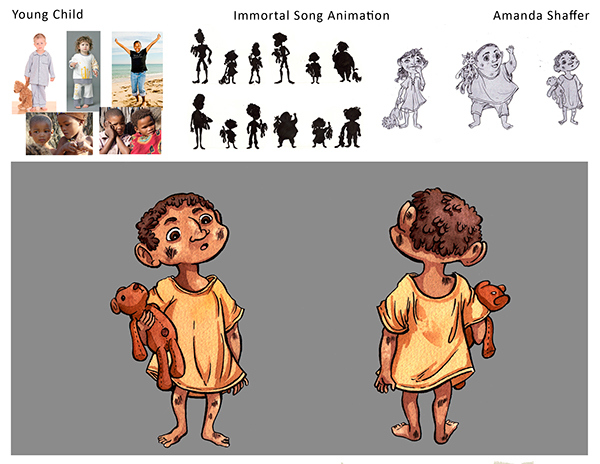 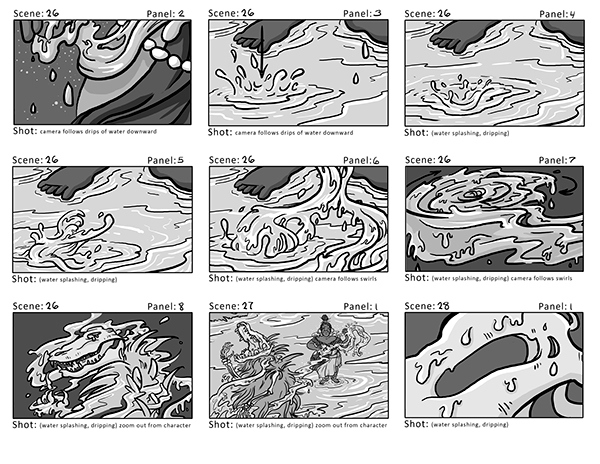 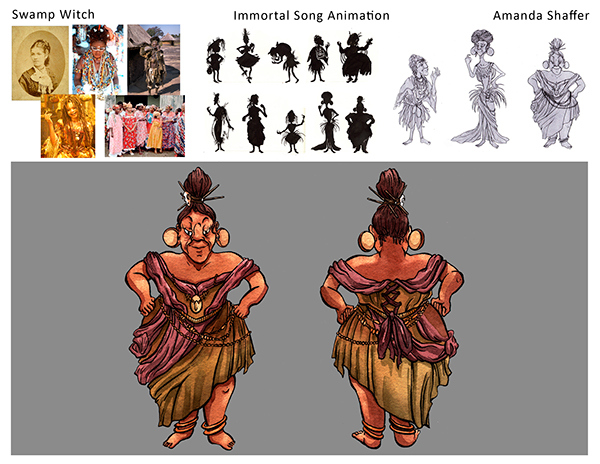 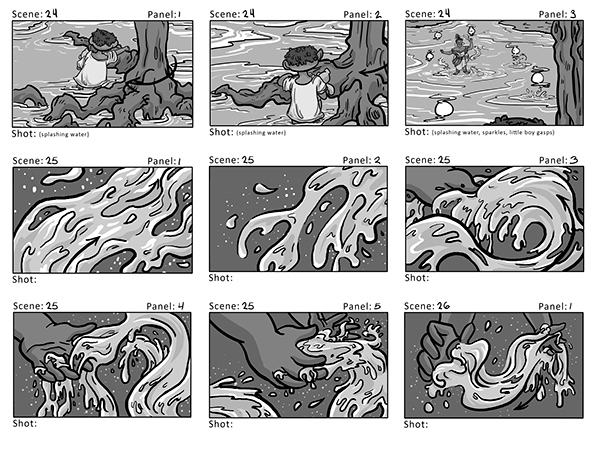 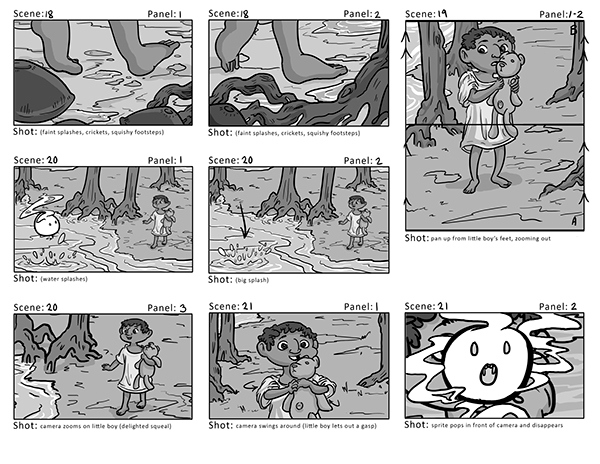 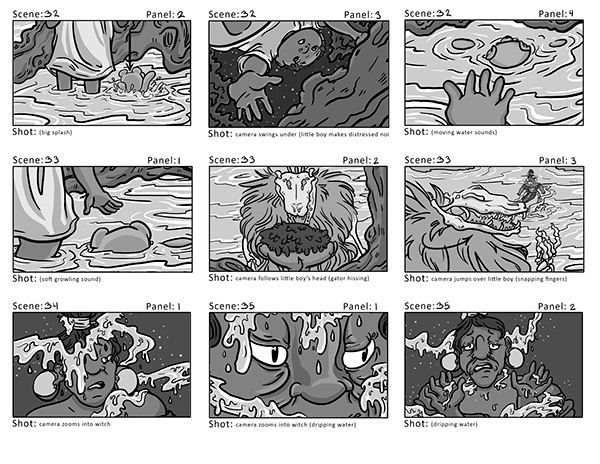 This whole project culminated in 3 character designs, an environment, a set of storyboards and animatic (which is below)! 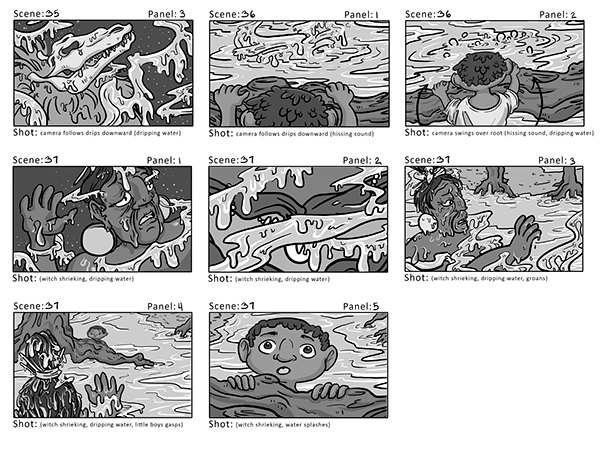 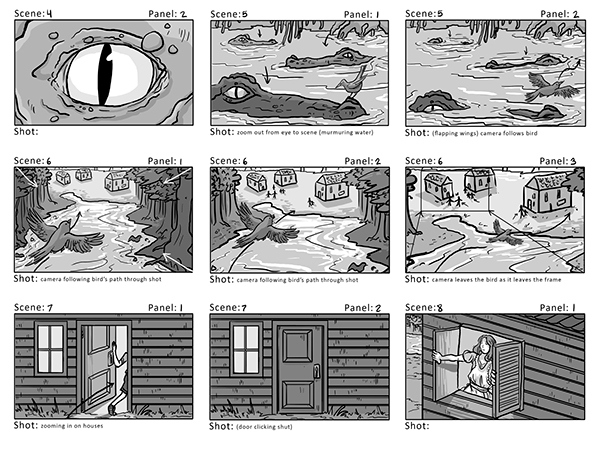 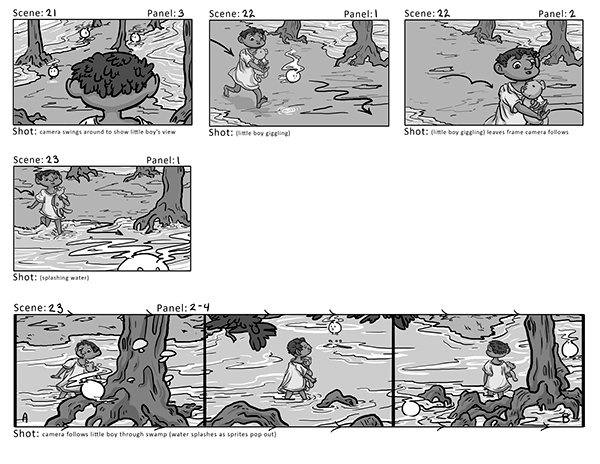 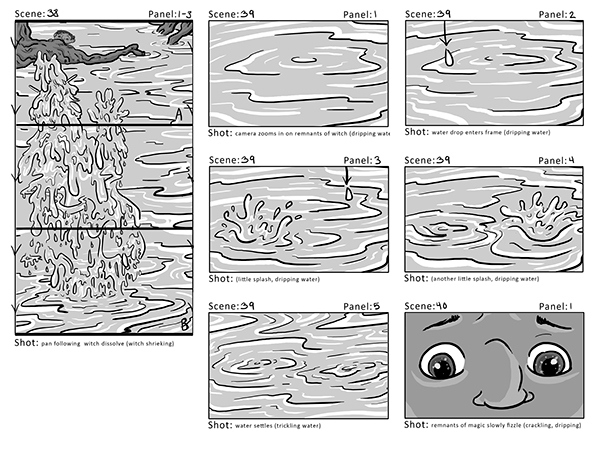 An animation pitch including designs and storyboards about a little boy that interrupts a witch’s immortality ritual set in a spooky swamp.